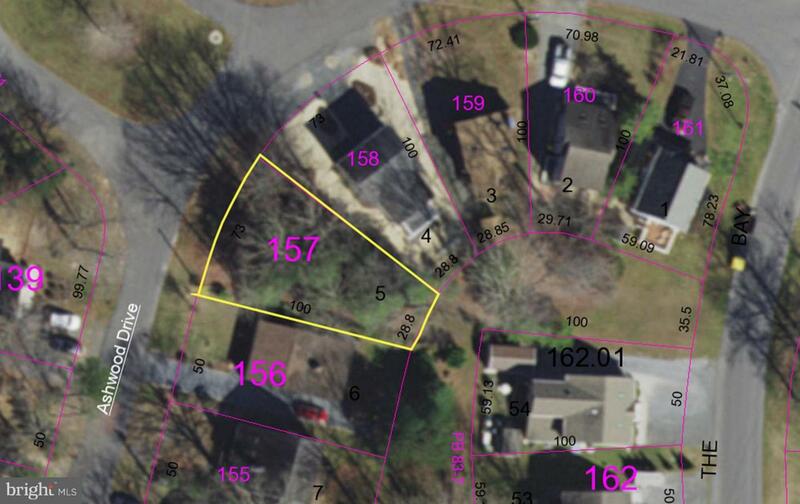 This lovely wooded lot is a great location for your Delaware dream home close to the beach! 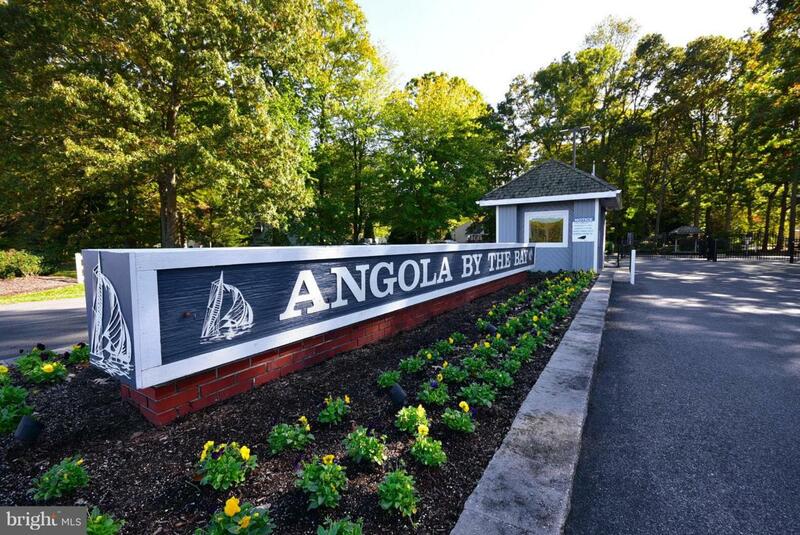 Angola by the Bay (ABTB) is an amenity-rich, gated community with mature trees and private water access to Burton Prong, which empties into Herring Creek and Rehoboth Bay. Bring your boat! 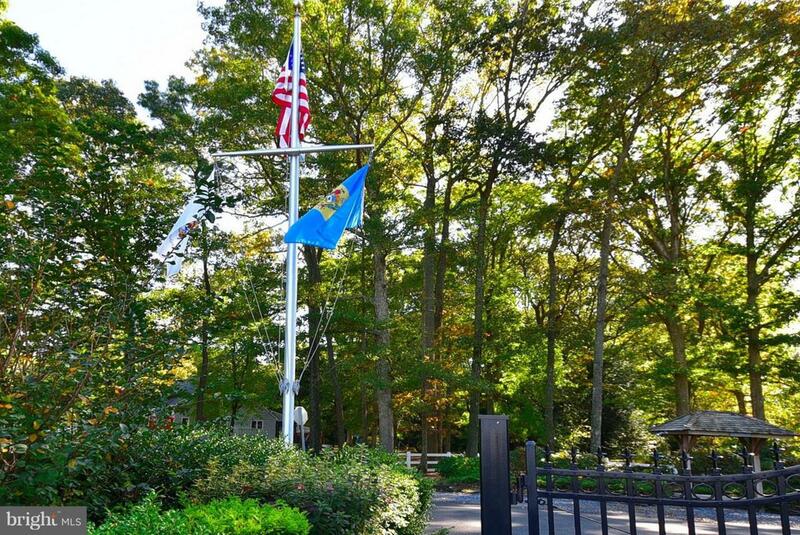 The community has a private marina and launch ramp, plus kayak launch area and crabbing docks. Just a 20-minute drive to Cape Henlopen or Lewes/Rehoboth beaches, and a short drive to Rt. 1 shopping and dining. No builder tie-in. Stick built or modular only (no manufactured). A very active, well maintained community with a large clubhouse, you'll love the huge outdoor pool with lifeguards, basketball, tennis, pickleball and bocce courts...plus pet-friendly walking trails and a picnic pavillion. The community is close-knit with friendly neighbors, lots of activities and clubs. Stroll or bike to the clubhouse to play a game of Mah Jhongg or cards, join an exercise group, or check out a book from the lending library. Enjoy the Saturday morning coffee cafe , or bring a covered dish to the monthly socials and get to know your neighbors! ABTB is the perfect haven tucked away in the trees, yet close to Rt. 24 and Rt 1, and all that Delaware Beaches have to offer. Very reasonable HOA fees and low taxes make this a great value. 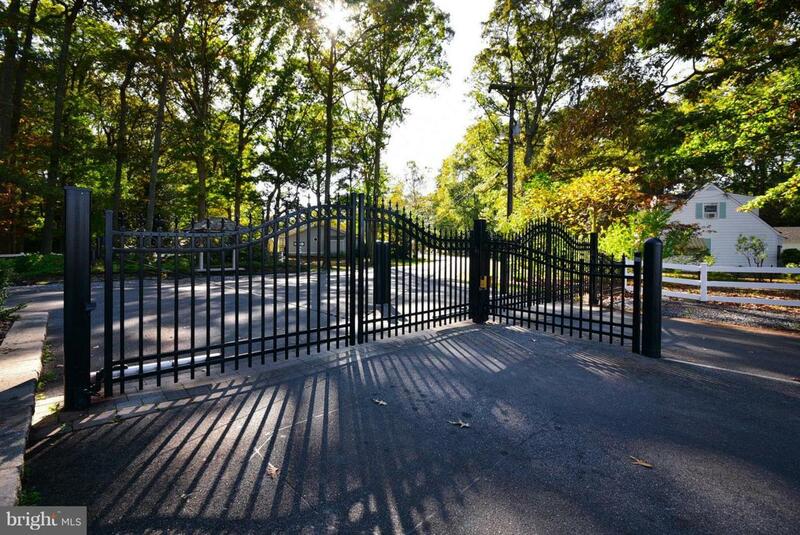 Better hurry--this is a sought-after community and there aren't many lots left!